Dave Campbell, pastor of World Missions and International Discipleship of Real Life Ministries in Post Fall, Idaho, led the retreat. Real Life Ministries focuses on equipping disciples with a reproducible process of making disciples. Campbell gave the churches this charge: “We cannot try reaching the world without using the method and strategy of Jesus and expect to have the same results… Making disciples requires more investment than anything else in this life, but it is worth it,” he said. 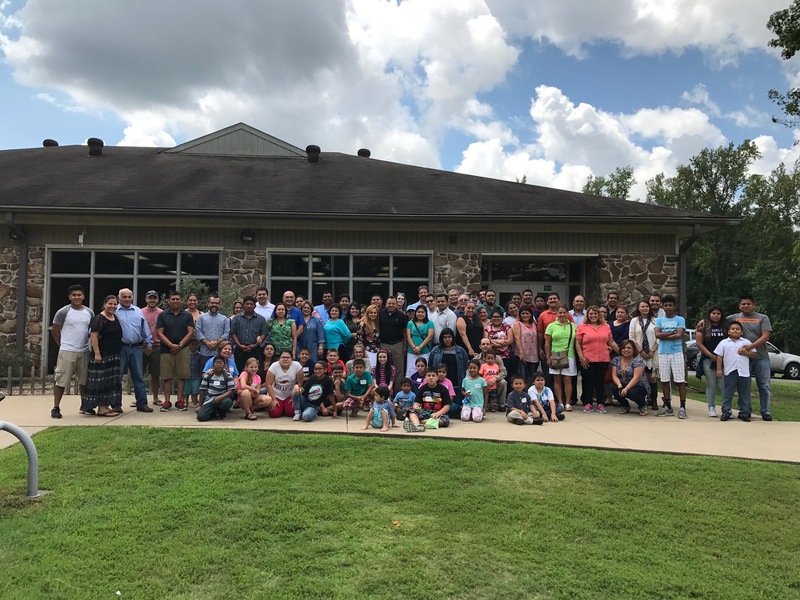 There were 96 people in attendance, a new record for the Hispanic Church Planting Retreat. Gomez said they left "excited, inspired, and challenged to make disciples the Jesus way." Gomez also mentioned the Hispanic retreat was separate from the Church Planting Team's earlier retreat this summer because of the language barrier.